Is that chamber a air cavity or flooded at sea pressure? Just gathering raw data is not enough one needs the compute resources onboard to use it in real time . I can confirm that the hydrophone array is totally exposed to water. The cables connecting them are rated for the maximum depth, and enter the pressure hull via special connectors. The processing happens in racks inside the pressure hull. What deep water pressure can do to material is phenomenal. In some of the applications, it goes Transducer->Some special Fluid->Solid Barrier->Sea Water. No air can be in the path in any case. So, when they say Chakra sonar dome was damaged, it means the actual hydrophone was damaged, and not some sort of hull casing? thats why they put a KY jelly thing on the body when using that hand held sonar stick. glad to have my submarine design theory validated. is the hull casing around the sonar made of composite rubber coated material or its just the submarine hull steel material? like the quartz radome thing on a fighter, it needs to pass through wideband sound cleanly without distortions or reflections. the interior buckhead and inside of the bow chamber is probably coated with anechoic material...so the sonar is a special huge "ear" placed in a water filled room with zero disturbance whose sole job is to listen keenly and feed raw signal back to the racks of processors and signal libraries. the quality of components would probably make bang n olufsen kit feel like walmart sale stuff. if the pressure is equalized they could put a sheet of plastic and it would be fine I think. thats how very frail looking creatures live in the deep sea, and even certain larger animals like weddel seals and beaked whales dive 1 mile deep and feeding and hunting there for a hour. 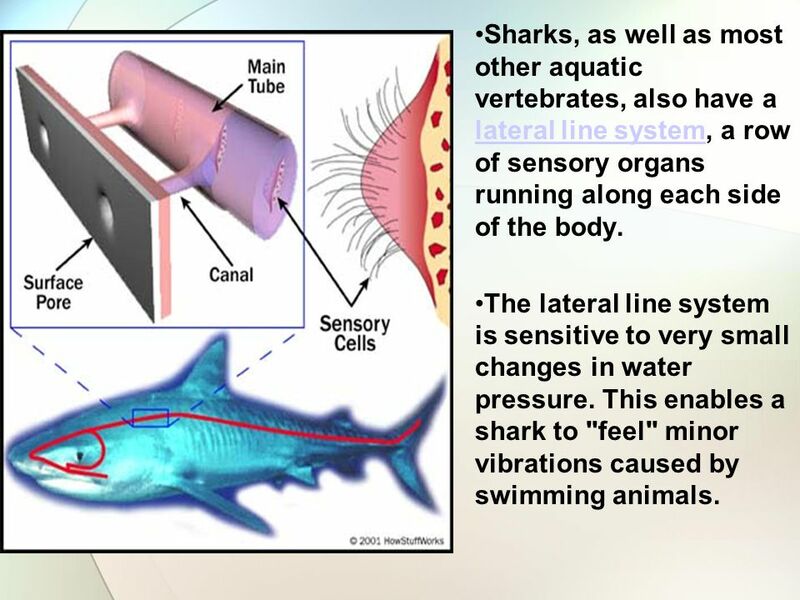 fishes have superb systems for blood pressure & thermal profile management and absorbing O2 via flowing water through the gills and ballast tanks to manage their diving and buoyancy needs, all highly automated via evolution. one should study fishes, they are amazing creatures. 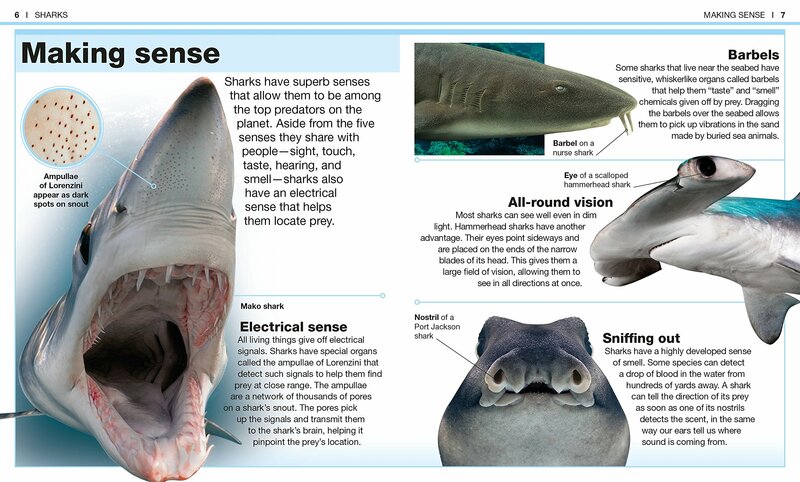 they are also able to manage the light distortion and pressure of the water on their eyes. JTull wrote: So, when they say Chakra sonar dome was damaged, it means the actual hydrophone was damaged, and not some sort of hull casing? the front dome would at best be soft metal or composite and would crumple .... the chakra might have ended up looking like that LA class sub I posted. This video shows the layout of DRDO developed USHUS-2 and other components of NPOL Sonar Suit comprising of a Passive, Active, Intercept and Obstacle avoidance Sonar. Probably same layout is employed is Arihant Class..
the smaller active sonars on the nose and sail are for mine and obstacle avoiding, they are high frequency(good discrimination , short range) I think and mirror that on SSNs. 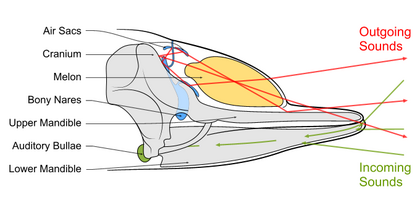 the big one is mostly used in passive mode for locating targets and are the eye and ear. its probably a lot better than the default OEM kit on the kilo class. the sharks sensor grid and level of integrated combat system puts a virginia ssn to shame. coupled with its speed, strength and tactical acumen (attacks from below) it is a force of nature and apex predator. Singha wrote: the sharks sensor grid and level of integrated combat system puts a virginia ssn to shame. Well, that title goes to orcas. Have you seen the video where the orcas hold a GREAT WHITE (of all sharks) upside down to induce tonic immobility? After orcas feasted on the great white, all other great whites fled the area. It's about knowing your opponents' weakness and forming strategy to use that weakness. Dileep wrote: I can confirm that the hydrophone array is totally exposed to water. The cables connecting them are rated for the maximum depth, and enter the pressure hull via special connectors. .
sum wrote: Lungi Dance time!!!!!!!!!! Kept under wraps for several years and inducted in the Navy a couple of months ago, the SLBM, code-named B-05 was secretly test fired back-to-back from indigenously built nuclear-powered submarine INS Arihant off Visakhapatnam coast on August 11 and 12. An official associated with the mission on Sunday told 'The Express' that three rounds of the world-class missile were tested during the first phase user trial and it was a roaring success. While two tests were conducted on August 11, one was put under trial the next day in full operational configuration. "All three missiles were fired from the submarine positioned nearly 20-meter deep inside the sea, about 10-km off the Vizag coast. It perfectly followed the pre-designated trajectory before zeroing on the target with high accuracy reaching close to zero circular error probability,-" the official confirmed over phone from New Delhi. If B-05 was tested thrice thn guess that K4 would have also been tested. Was there any NOTAM for these 3 tests? Kurup did. He also guessed the missile right. But we expected it to be from a pontoon. Details on missile thread. ^^ Agree. I now remember that even a article ( mostly from HK Rout) mentioned that a pontoon launch was lined up and there were failures of previous 2 attempts. India is preparing to conduct a crucial trial of its most ambitious submarine-launched ballistic missile (SLBM) from an underwater platform. Defence sources said the nuke-capable missile is likely to be test-fired from a pontoon (replica of a submarine) nearly 20 metre under the sea off Vizag coast on Thursday. While notice to airmen (Notam) has been issued, defence scientists are leaving no stone unturned for a successful mission as two consecutive attempts to launch the missile recently had reportedly failed. Though earlier it was planned to test-fire the SLBM from indigenously-built nuclear-powered submarine INS Arihant, sources said the missile will now be fired from the pontoon as the submarine is not ready for live trials. “Elaborate preparations are on for the mission. The missile is ready while logistic arrangements are being put in place along with positioning of tracking systems. The test window has been kept for August 9, 10 and 11,” said a defence official. This validates submerged firing of BMs for our SSBNs.A huge milestone.Our sub-based leg of the nuclear triad has taken off. In future it will be the range and accuracy of the improved missiles,some on larger SSBNs planned that will be tested.Successfully inducting the first BM was the tough part. Oooh now I want a SLBM launch video like those of our Agni. K-4 test would be next I suppose, if it hasn't been tested already that is. Prasad wrote: Oooh now I want a SLBM launch video like those of our Agni. K-4 test would be next I suppose, if it hasn't been tested already that is. Are you from AAP or Congress party ? It will be out in due course, not just yet - let's wait for a few years. At least till we have longer-range missiles operational along with additional ATVs. ABV left this world only after knowing that Triad is in place and his started work is completed. ^^ Well said. ABV's work is done, securing India for good. Not to cast doubts man. To loop it and watch it a few thousand times onlee. Cannot imagine the number of points that a successful test like this ticks off. Would have proven many many things. Safe launch, behaviour of the submarine in the water, stability etc etc. A salvo of mirv tipped sea-launched ballistic missiles can literally bring down any nation on earth ! Last edited by Aditya_V on 21 Aug 2018 10:20, edited 1 time in total. 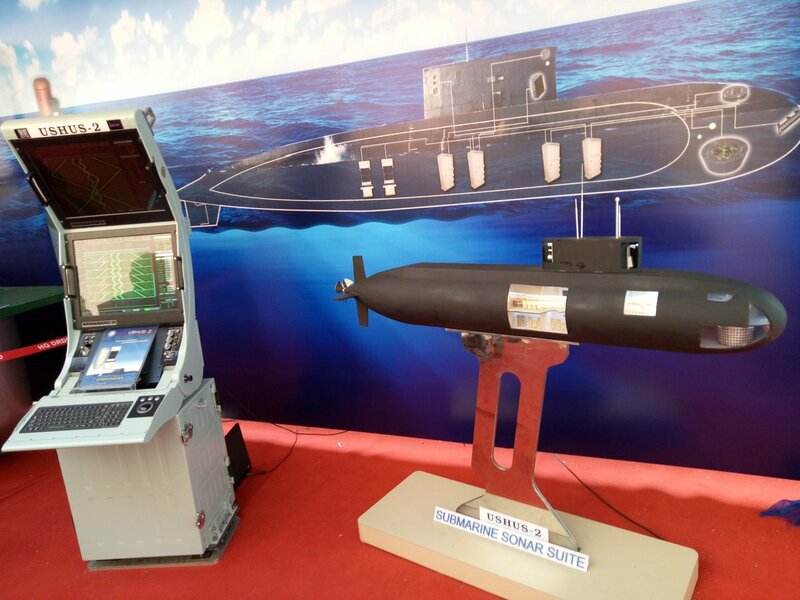 arihant will keep on proving technologies and tactics for the follow on subs to use. it will turn out to be the most influential sub in our history like uss nautilus and uss albacore and serve for a long time. the real "red in tooth and claw" deal will put to sea in arighat and aridaman to start with. Did any other news organization reported the news? Is there a INS Vishal dhaaga? Quick Q: is it home grown or import project? I'm confused after reading S Jha srticle.